The Proshop Is Open Wednesdays, Fridays, Saturdays & Sundays. 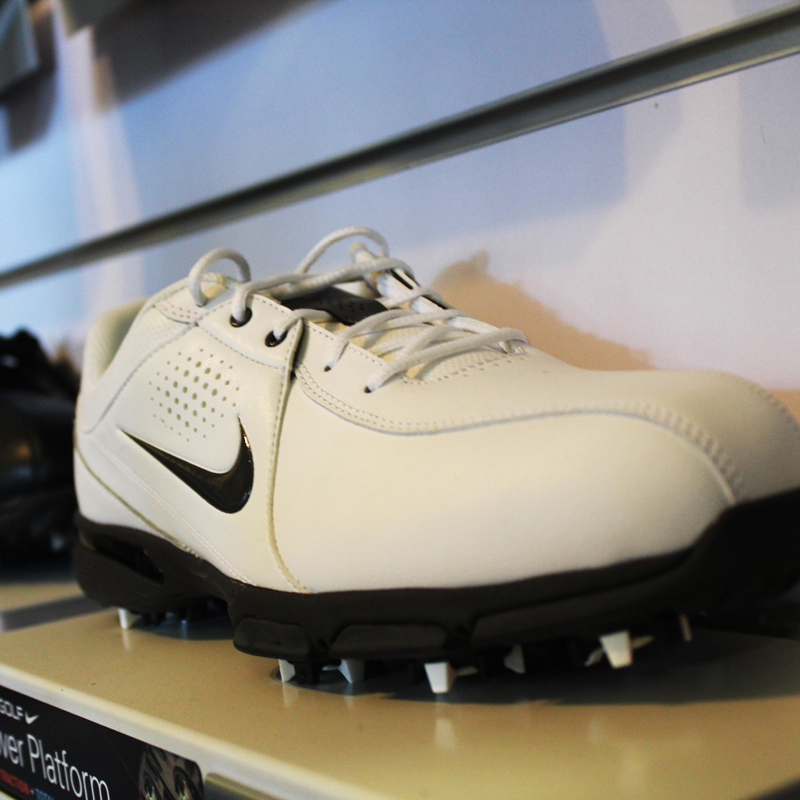 The Lithgow Golf Club’s Pro shop has a great range of leading golf brands available to suit all levels of golfers. Call our friendly staff to make a booking for our course, to speak about the opportunity to host a corporate golf day or to register for our Sunday junior competition. Visiting players are most welcome 7 days a week and the Proshop staff can also fit you out with golf club and cart hire, and a complete range of equipment and apparel. 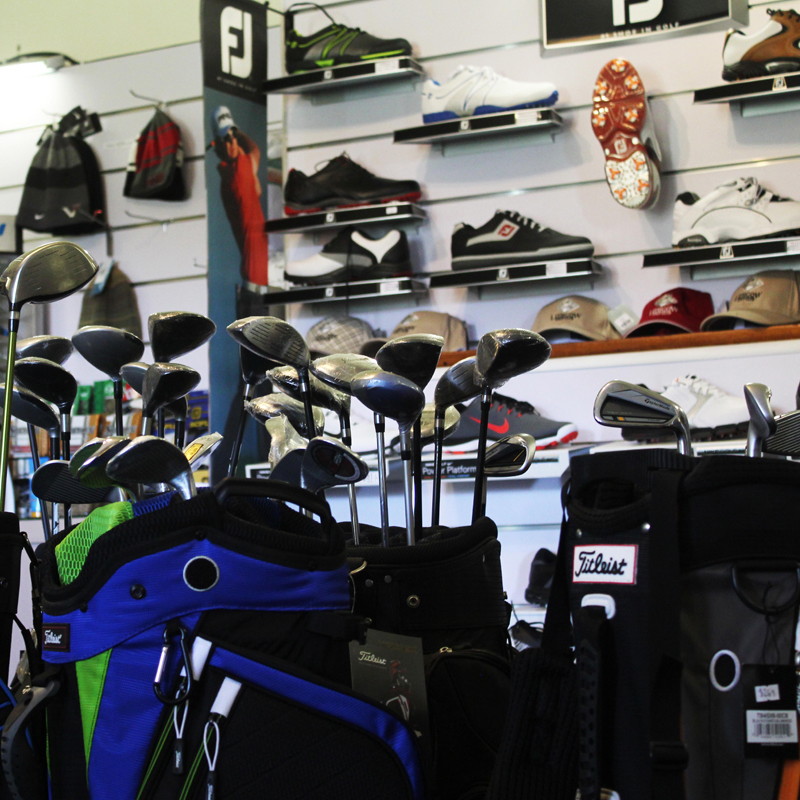 The Proshop is fully stocked with all your golfing needs. The shop boasts many of the latest top brand name golfing equipment, fashions and accessories, including Titleist, Taylormade, Adidas, Nike, Footjoy, Wilson & Sports Leisure. 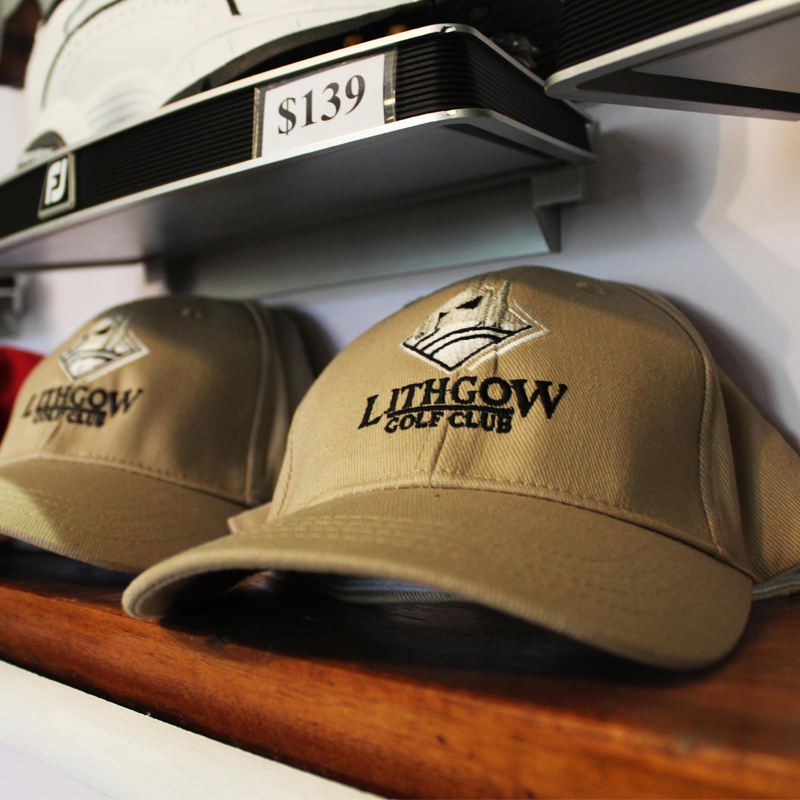 Everything from equipment, balls, tees, clothing, shoes and the latest range of Lithgow golf club merchandise. The shop also sells snacks and a wide range of products to keep your sustenance up. So come on in and let our fully trained staff fit you out for success on the golf course. If your clubs are in need of some care, our fully trained staff offer quality repairs, and are happy to offer advice on how to get the most out of your equipment. We look forward to taking your booking at the Proshop soon.